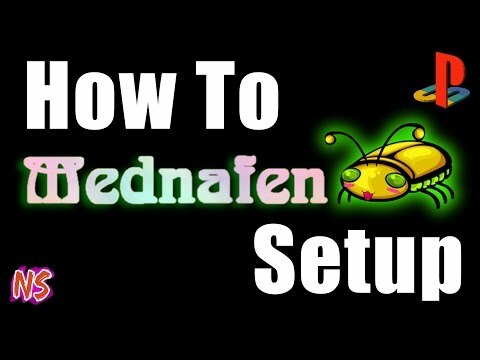 My Emulator Doesn't Need A Frickin' Excellent Name (Mednafen), formerly known as Nintencer, is an OpenGL and SDL multi-system free software wrapper that bundles various original and third-party emulation cores into a single package, and is driven by command-line input. Save states are supported, as is real-time game rewinding. Screen snapshots may be taken, in the PNG file format, at the press of a button. Mednafen can record audiovisual movies in the QuickTime file format, with several different lossless codecs supported. Mednafen supports a large number of systems and is actively being developed. Many games also support netplay so you can take those multiplayer matches online! 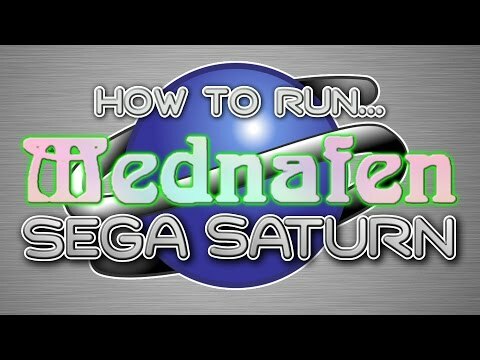 Download Mednafen 1.21.3 (7.5M) Some emulators may require a system BIOS to run game titles. Get one at our BIOS Files Section.